Democratic Agriculture Commissioner Nikki Fried. 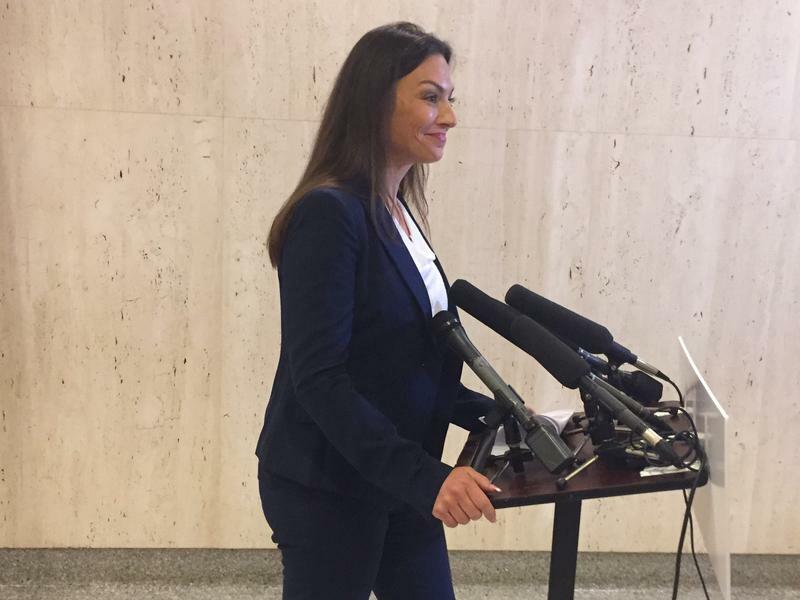 Florida democratic candidate for Agriculture Commissioner Nikki Fried is making medical marijuana a key part of her platform. The South Florida lobbyist is calling for federal legislation and vowing to expand the state’s medical marijuana industry. Fried sprung onto the national stage after Wells Fargo closed her campaign account for receiving donations from medical marijuana activists. Since then, she has turned the issue into a key campaign topic. 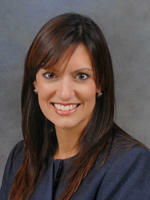 “The people have spoken – and we keep speaking – but Tallahassee politicians are not listening,” says Fried. It’s been nearly two years since Floridians overwhelmingly passed the medical marijuana initiative. But state officials have been slow to develop and implement the new laws. Fried vows to change that. Among her proposals: removing state licensing barriers in place for growers and retailers, not penalizing financial institutions for working with marijuana retailers, and maybe even starting a state bank. “Something that I have been proposing as well is a state bank that is controlled by the cabinet that we can take dollars from the companies, from patients, and it can be housed in one location,” argues Fried. She believes a state-chartered bank would force the cabinet to fight against federal regulations and protect the interests of the marijuana industry. Fried’s opponent, state Rep. Matt Caldwell (R-North Fort Meyers), also supports expanding medical marijuana. He advocates for licensing more dispensaries and bringing oversight of the industry under the Department of Agriculture from the Department of Health. A Democratic candidate in the race for Florida Commissioner of Agriculture says she’s been “targeted” after her campaign account was closed by Wells Fargo. Nikki Fried claims it’s because of her advocacy for medical marijuana. 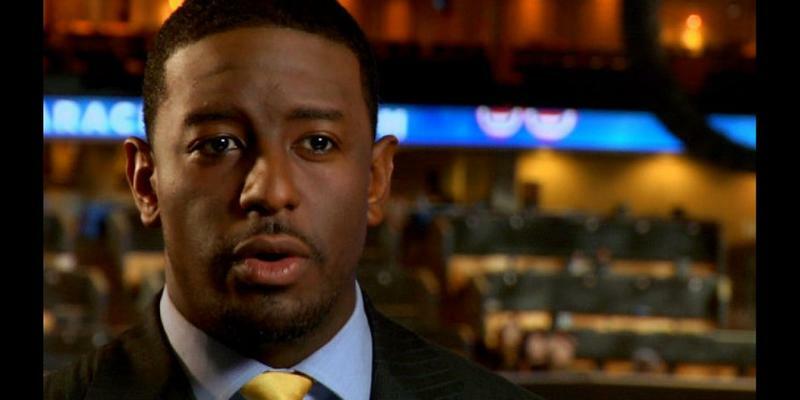 Florida’s Commission on Ethics is investigating a complaint filed against Tallahassee Mayor Andrew Gillum. It calls for a look into two trips Gillum took with lobbyists in 2016, and prompted his campaign to release receipts to show a paper trail. The Democratic gubernatorial candidate’s attorney isn’t optimistic about the matter being resolved before the general election. State Representative Jeanette Nuñez is Republican Congressman Ron DeSantis’ pick for lieutenant governor in Florida’s gubernatorial race. Nuñez, a Cuban-American from Miami, is a hit with Florida’s Republican Party — but isn’t exactly a conventional pick.